Forget the historic nameplate, ignore the weird Japanese-German fusion, and try not too hard to think about the specs. 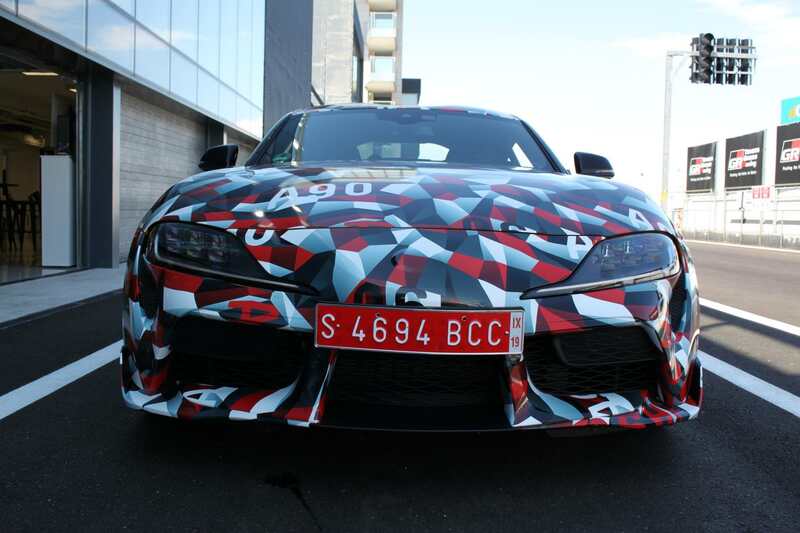 The Toyota Supra is finally arriving and it’s fast, focused, and fun. That’s the quick and dirty summary after an afternoon in Spain, where we spent a few laps in the new Toyota sports car around the Jarama circuit, which was followed by a sprint into the backwoods of Madrid with the Supra and a Toyota 86 chase car. Unfortunately, many specifics are still hidden from us including the final interior and exterior design, powertrain numbers, and weight figures. Toyota wants to drag out this reveal as long as possible, and will even tweak the car based on the feedback following this test. Rather than specifics, we were told rough estimates, targets, and obscure ratios, but at least there was a hearty amount of seat time, and the impressions at this point are positive.